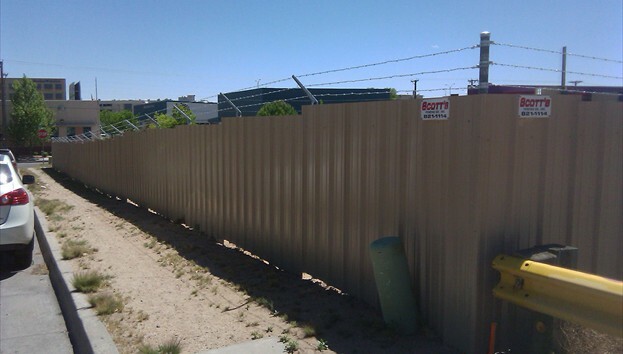 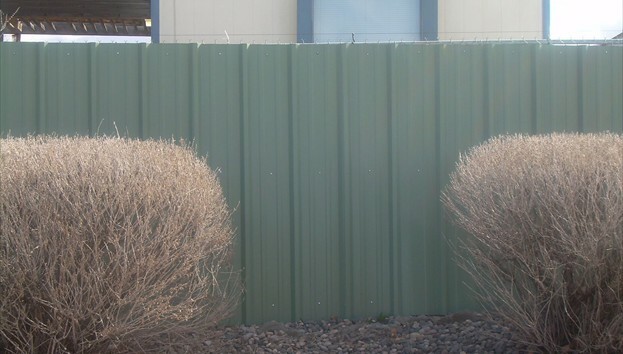 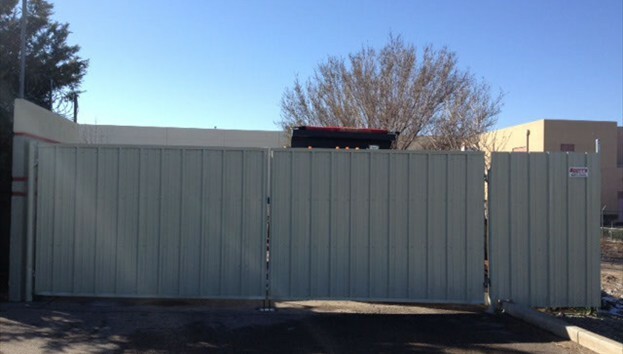 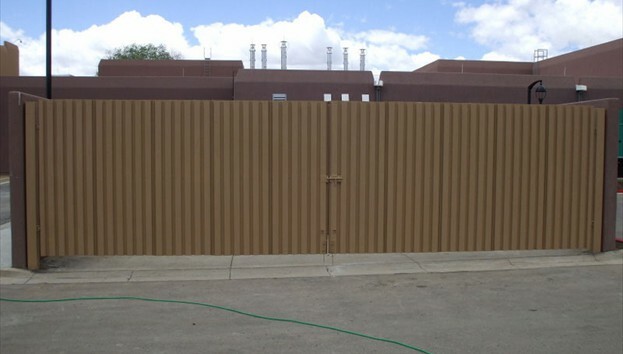 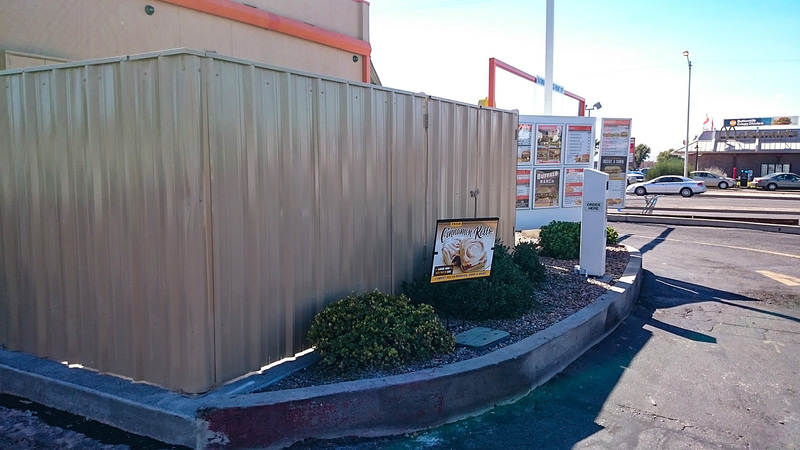 Pro-panel fencing offers full privacy for those areas that need to be kept hidden and unseen. 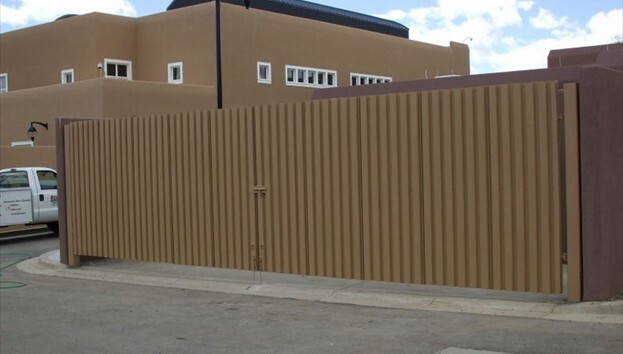 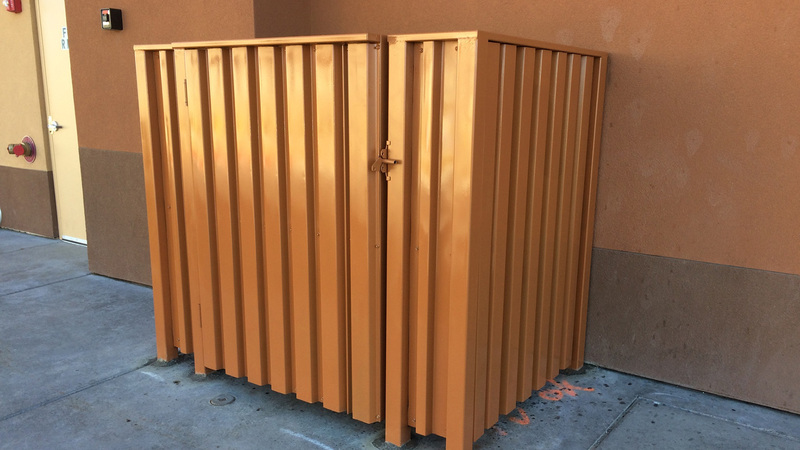 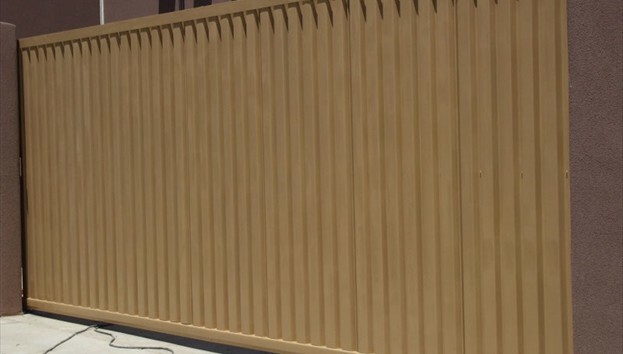 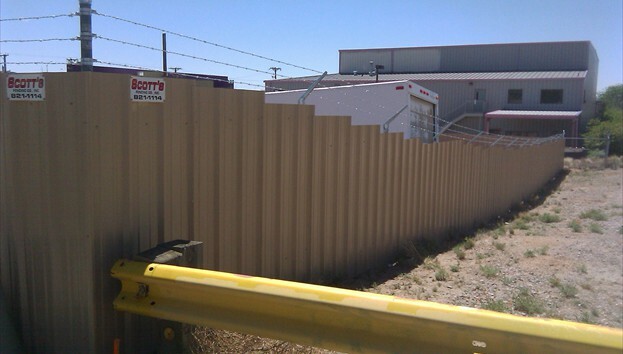 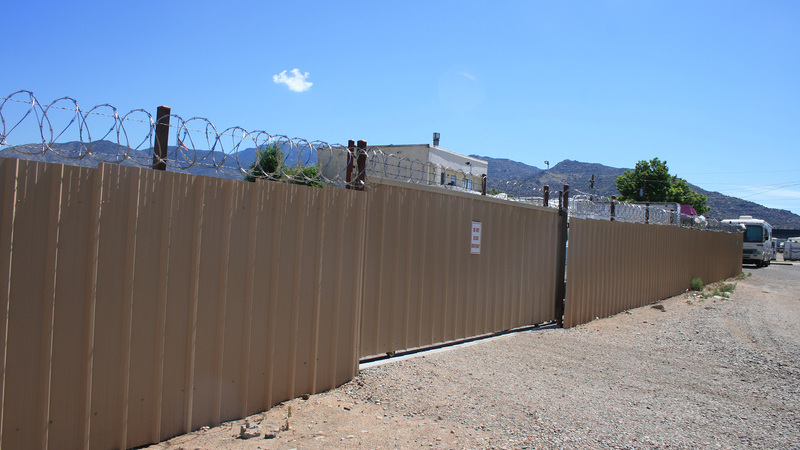 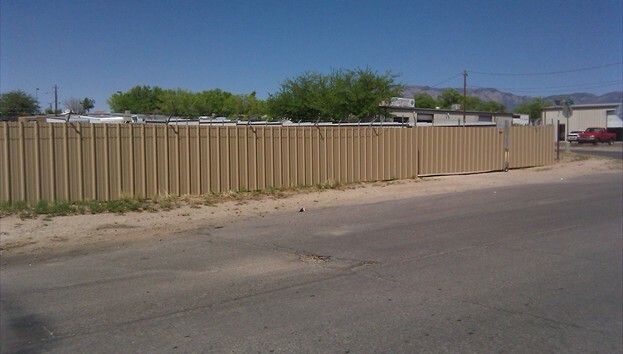 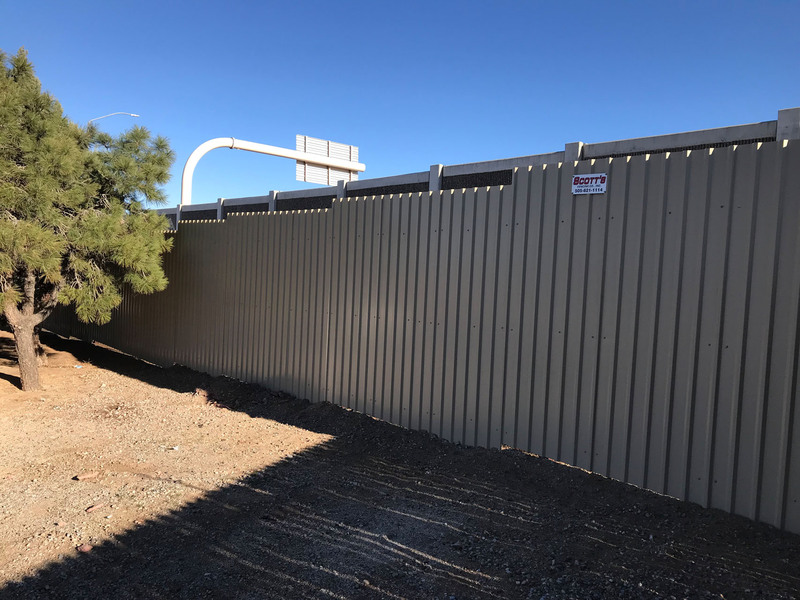 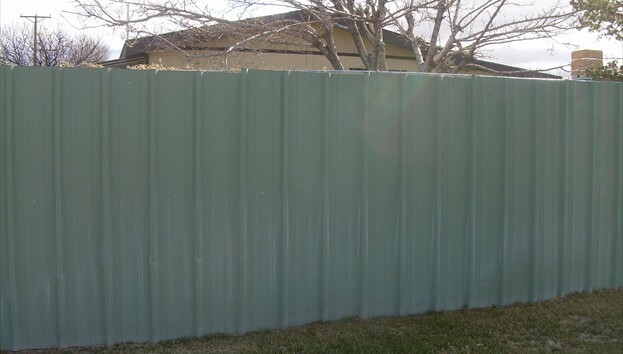 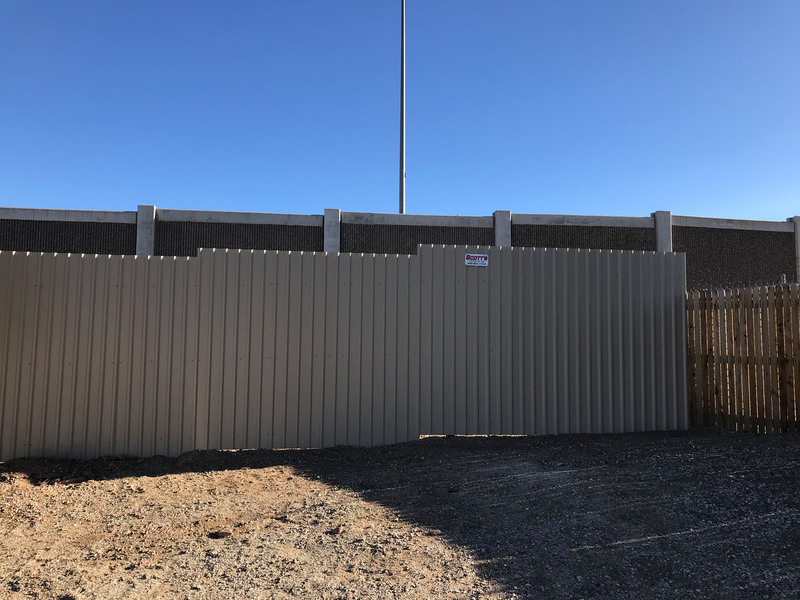 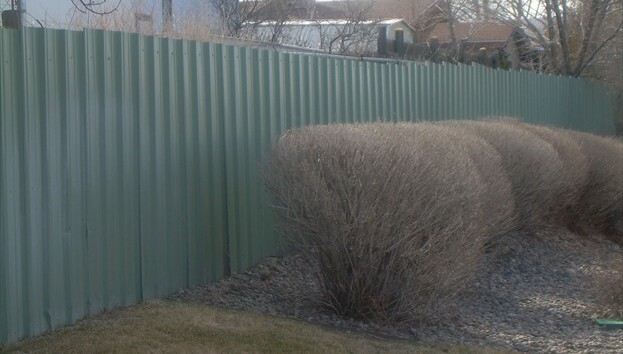 Whether it is a storage or equipment yard or an enclosed piece of property pro-panel is an aesthetically pleasing fence that is available in many different colors. 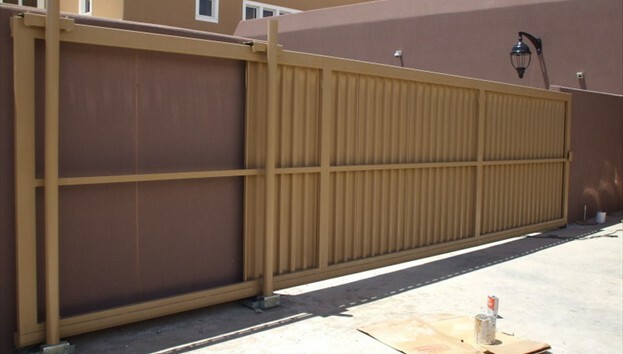 Pro-panel fencing is constructed of an all steel framework which creates a very solid and secure fence. 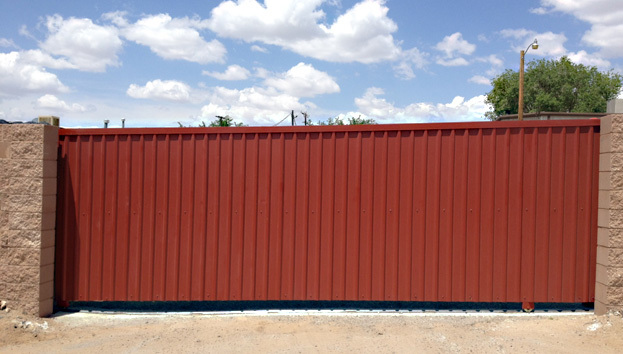 Pro-panel sections are then secured to the steel framework with screws.